Here’s a great news to all home and business owners in Edgewater! Locksmiths Problems? No problem! Silverfern Locksmiths can give you Mobile Locksmith services 24 Hours a day! 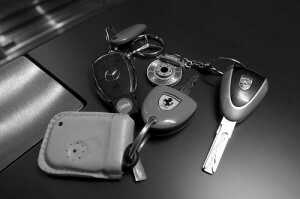 Our Locksmiths are highly trained and spedcialised in Residential, Commercial and Car Locksmith. Call 0417 734 773 today and say goodbye to your lock and key problems! Silverfern Locksmith is an experienced locksmith company offering emergency services to the area of Edgewater. Our team is highly skilled in opening vehicles and homes, takes your emergency seriously. We are ready to attend to your urgent lock and security needs. When you call us, you have our full commitment. At Silverfern, we address the full range of automotive security problems or situations that can arise, from lost or stolen keys, to damaged or worn locks and ignitions. In addition, we also specialise in transponder keys, which most locksmith companies in Perth won’t be able to help you with. 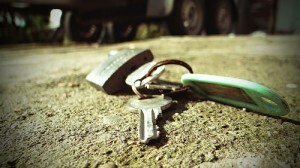 If you can’t control who can copy your keys, your business is vulnerable to loss. At Silverfern Locksmith, we can either rekey your establishment or change out the locks, whatever is better for you. We provide prompt professional Locksmith services for industrial, commercial buildings and small businesses across Edgewater. If you are looking for superior quality safes, Silverfern can supply and install various brands and models of safes. So whether you need a home safe, office safe, fire resistant safe, deposit safe, jewellery safe or a safe where you can store your important documents and data, we are the right person to contact. 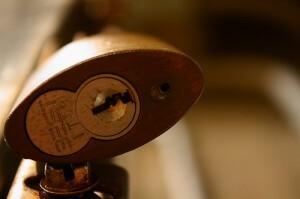 We are a well-known Locksmith Service Provider in Perth and our goal is to give quality and integrity to our customers. Our main goal is to provide our customers with quality solutions to their problems. 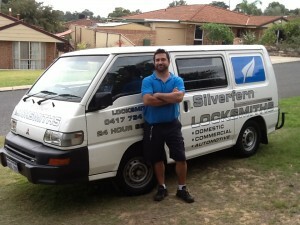 Call Silverfen Locksmiths Perth and expert that we will be there on time.